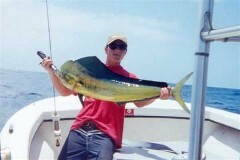 Nervous Water is the place to get hooked up with Honolulu�s most trusted and experienced local guides. 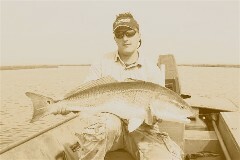 Our expert guides* are USCG certified, born and raised fishing on our local waters, and know where the fish are and how to hook them. 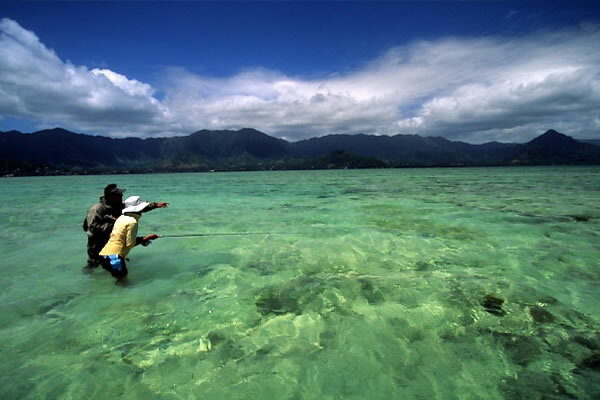 They will take you to shallow water flats in search of trophy bonefish on the fly on the island of Oahu. 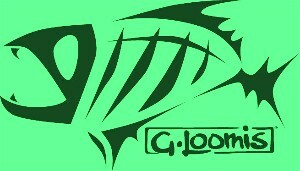 Use of top shelf G. Loomis tackle is available for no added charge along with leaders and the guide's magic hand tied flies. Please email us or call the shop to book a trip! Interested in fishing offshore or at Lake Wilson reservoir? Call or email us for a guide referral. 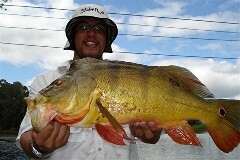 Nervous Water is fortunate to have had some of the best anglers in Hawaii as our former guides. Kevin Faucheux and Lars Akerberg have both moved on to pursue their careers on the mainland- Kevin to New Orleans, and Lars to British Columbia. We wish them all the best in their new endeavors. *All guides are independent operators. 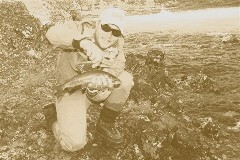 Nervous Water Fly Fishers acts as representative for those providing services, transportation, and fishing. Nervous Water Fly Fishers and their agents are not to be held responsible for any act omission, or event of for any loss, injury, or damage to or in respect to, is in no way to be considered as the principal operator of the subject services. The payment of deposit acknowledges the purchaser�s acceptance of these terms and conditions.